Asphalt shingles are an American invention first used in 1901 and in general use in parts of America by 1911. By 1939, 11 million squares of shingles were made and installed. In the past, 3-tab shingles were used and today “architectural” or “dimensional” shingles are becoming very popular. 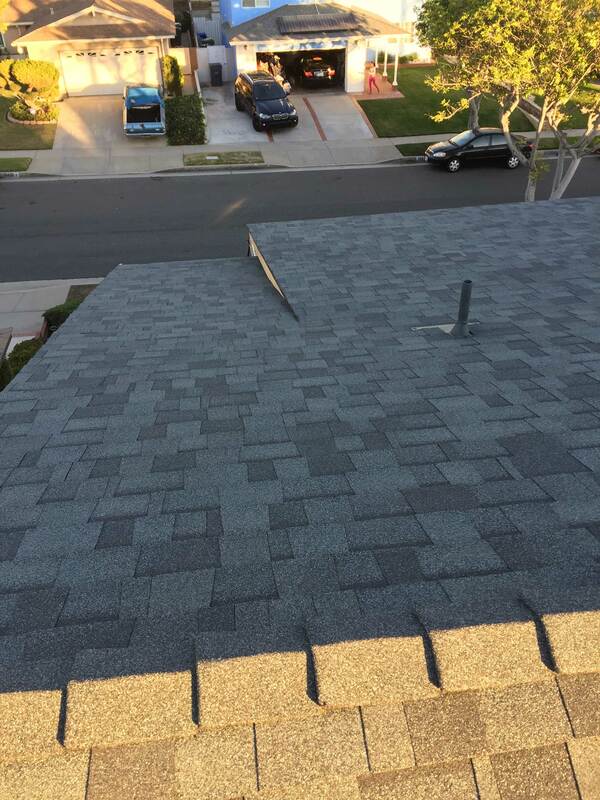 The photo below shows a split level two story house with a slate asphalt shingles. 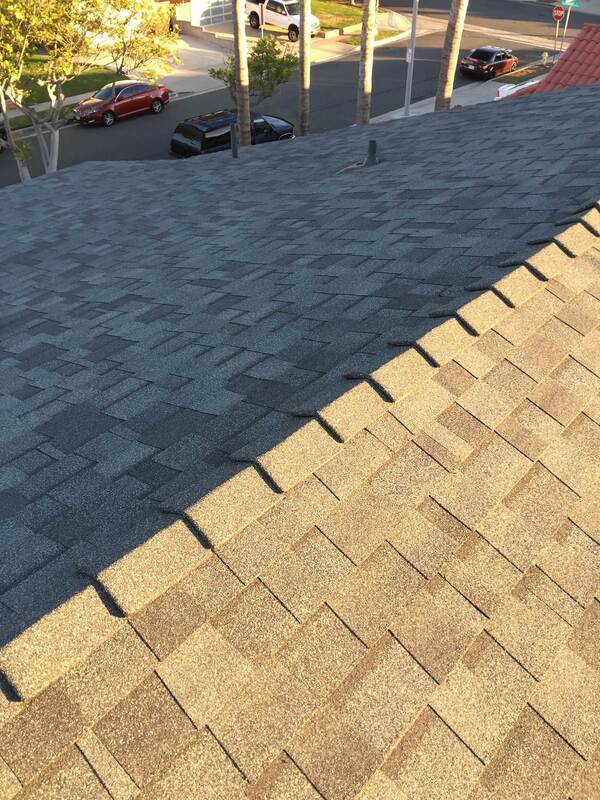 In the photo below you will see an asphalt shingle roof installed by Horizon Roofing. You will notice we have upgraded dual ridge caps on all roof peaks. Contact the team at Horizon Roofing for your next residential or commercial roofing project!